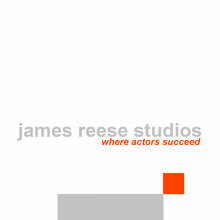 method - James Reese Studios - Where Actors Succeed! Drawing on his work with some of the top teams in professional sports, noted sport psychology consultant Gary Mack shares with you the same techniques and exercises he uses to help elite athletes build mental "muscle." These 40 accessible lessons and inspirational anecdotes will help you gain the "head edge" over the competition. 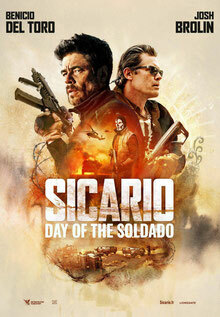 Over 25 Years In Casting. 3,500+ Commercials. From a man who knows how to nurture you to be your best!